January is finally gone, and so are the blues! With this being said we hope you had an inspirational month and got plenty of design tips and advice from us on how to proceed if planning a 2019 renovation is on your mind. We covered 2019 trends, how to plan and prepare your property for renovation. We guided you to finding your personal design style and explored some already very established design directions. If you haven’t already seen these guides, make sure to visit them and take a few notes, as they undoubtedly are full of valuable information, which might come to use very soon. After all this bits and pieces of information, motivation and inspiration, we thought… what best way to finish the month series, then share with you some of Temza’s best before and after shots. Projects come in all sizes, lengths and shapes. Residential or commercial, fit-outs or complete conversions, one thing is sure, it makes us so happy after weeks and weeks of work to finally see the face of the space. 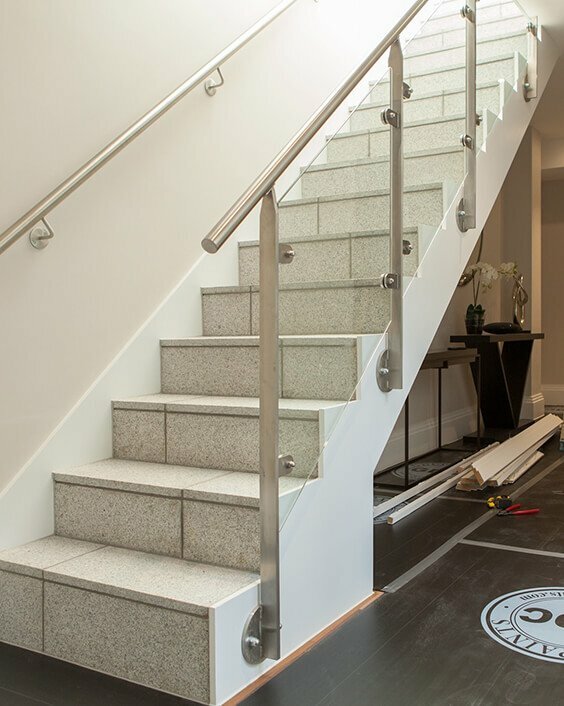 And trust us here, there are not many things that can compare to the feeling of matching before and after photos of successfully completed projects. A family house in Battersea, which was totally transformed into a grand, spacious home full of character. 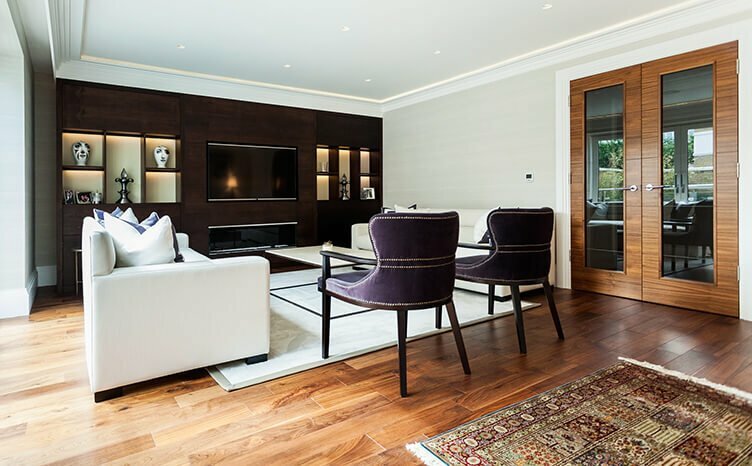 With exceptional, custom-made joinery, elegant and timeless colour scheme and a unique choice of accessories, we delivered a highly desirable, contemporary, yet cosy central London home. At first glance an indifferent, dull space, now has its own lively personality. The warm and welcoming feeling was achieved by clever balance of soft and hard finishes and the incorporation of wood veneer, which brings the natural element back to the interior of the space. 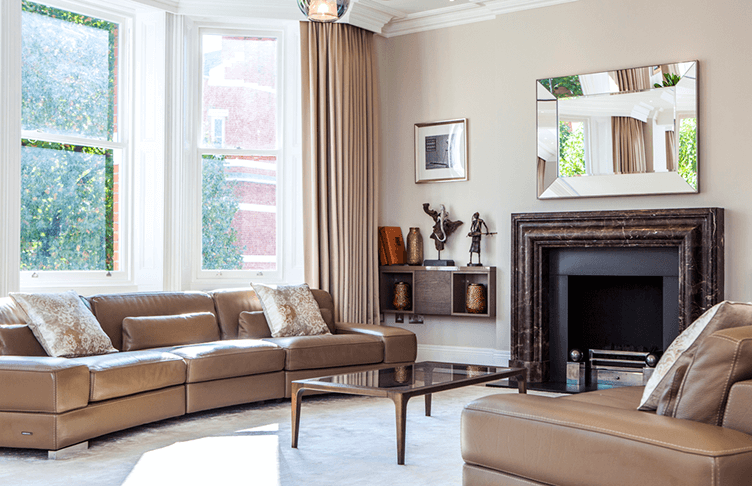 At Kensington Mansions we carried out the complete refurbishment of this grand apartment. 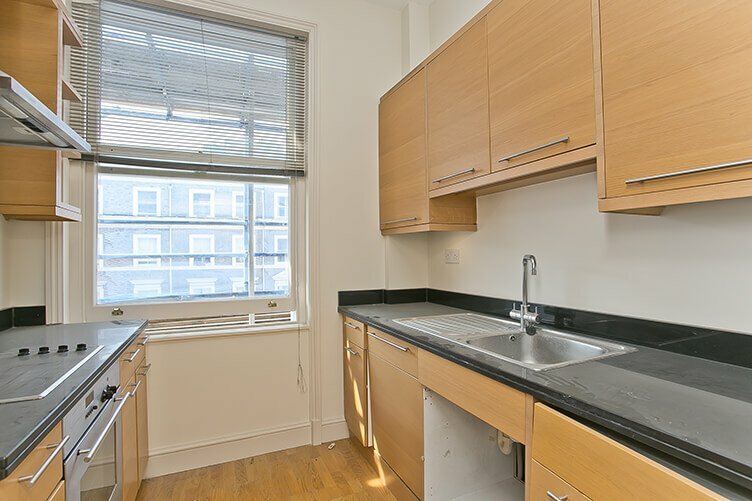 Our team had to re-think the apartment’s layout, carry out structural changes and the install new floors and windows to maximise the potential of the property. 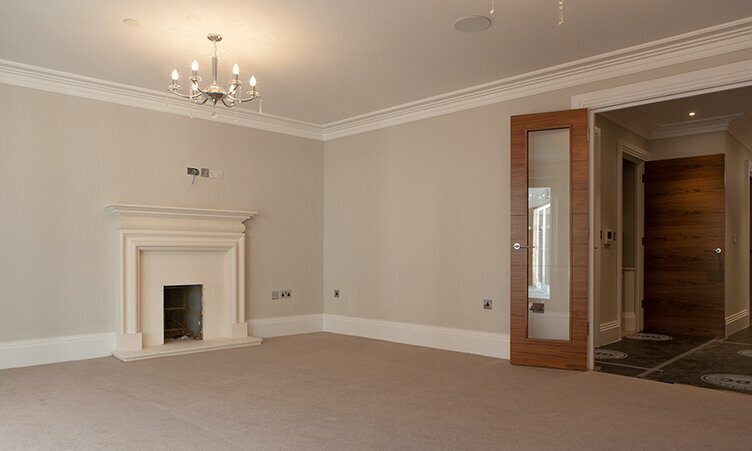 By merging the two front rooms, we created a luxurious double reception room with plenty of natural light delivered through the floor to ceiling windows. 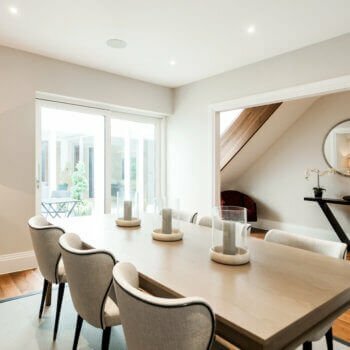 TEMZA was able to meet our client’s vision with bright, light interiors and provide a functional and stylish family home. Another example of a recently completed fully renovated property. 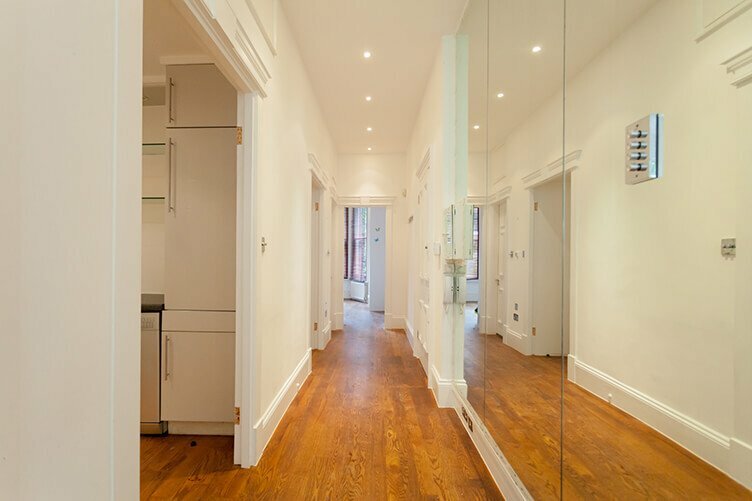 The layout of this stunning ground floor apartment was changed entirely. The reception room was moved to the front of the house to appreciate the fabulous bay window. 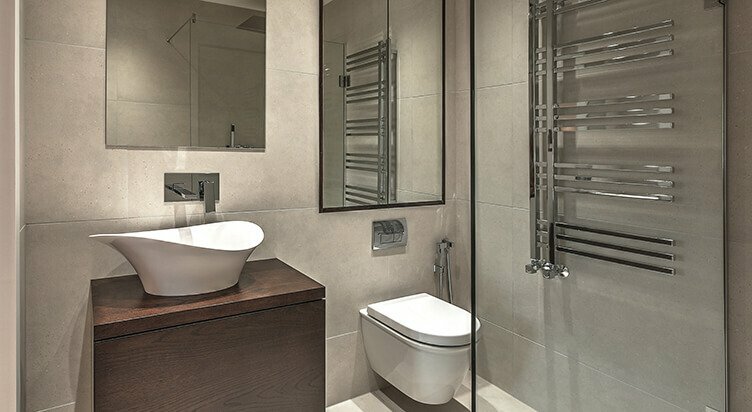 Master bedroom was pushed to the back of the property and equipped with a compact yet functional en-suite shower room. The hallway was equipped with a new bespoke massive build in wardrobe, which provides plenty of storage for the young family. The Kitchen was refreshed and given a new modern and polished look. 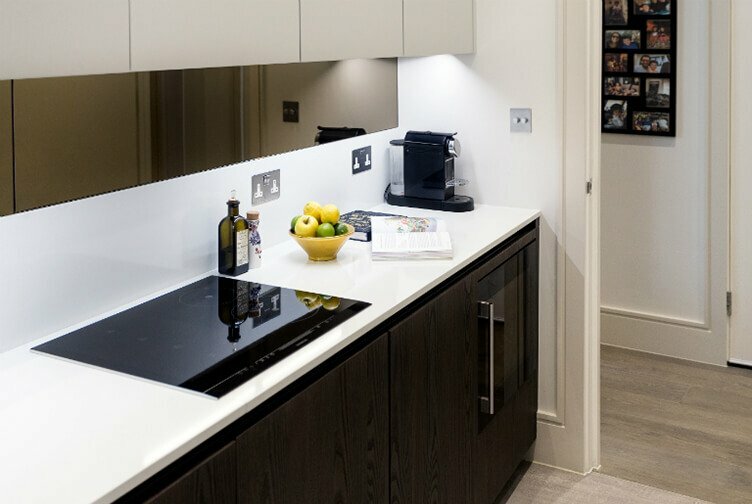 A perfect balance between beauty and practicality is the half stone, half tinted mirror splashback, which is easy to clean in the crucial area and still looks striking! 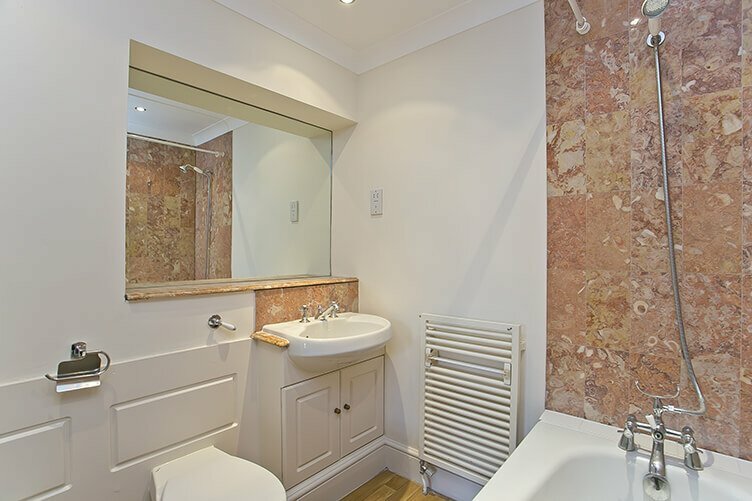 Our clients requested a full remodelling and renovation of their South Kensington apartment. 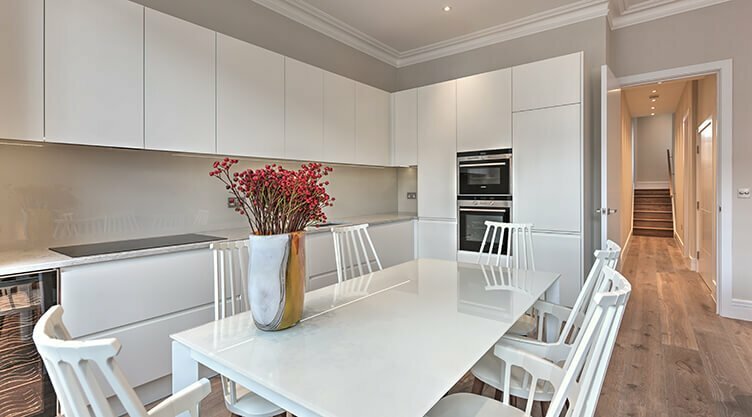 The purchase was an investment opportunity, so Temza was challenged to create an attractive, modern and luxurious space, that still feels like home. 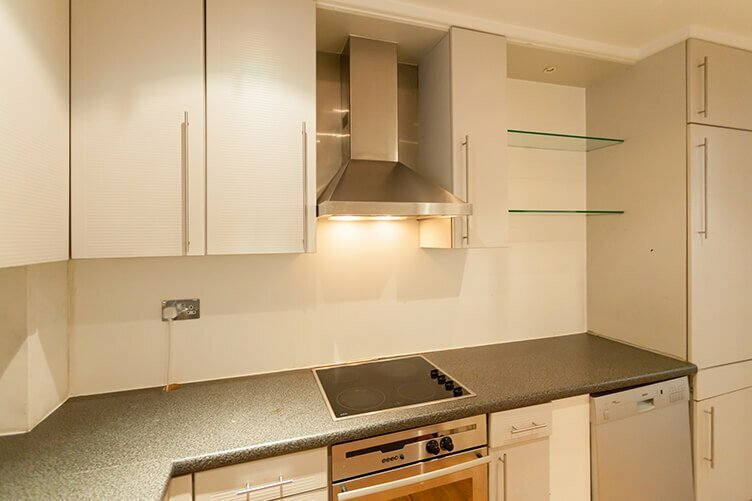 The proportions of the room in this apartment were restricted, so we created a more practical and appealing open plan kitchen and living area. 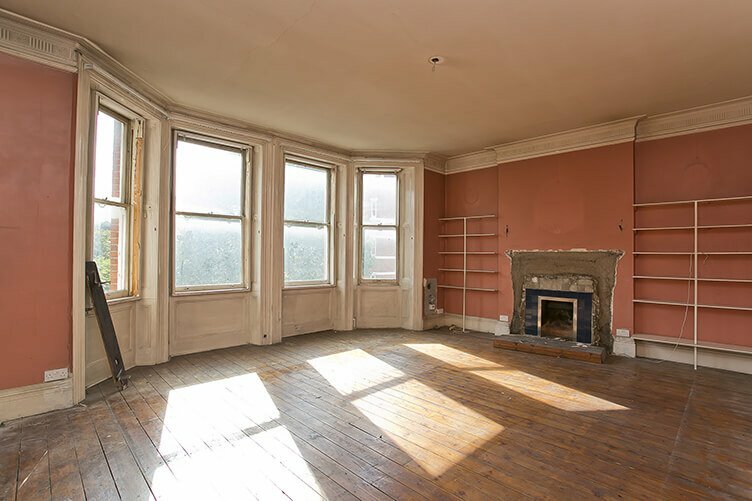 This was achieved by opening the kitchen into the reception room and enlarging another bedroom to create a double-size room with a built-in wardrobe. The final result-a modern looking, yet functional space. The new floors and windows gave the finishing touches along with bespoke furniture pieces, making it extremely attractive to tenants or future buyers. In conclusion, this January we aimed to uplift your spirits and demonstrate that even the most daunting spaces can be completely transformed into stunning, beautiful and functional interiors, as long as you have imagination and knowledge to approach all tasks with the right attitude. If you however still feel a little bit overwhelmed or unsure you could always get in touch with our team of professionals at Temza London. Our diverse and experienced team will gladly advise you and help move forward with the project of your dreams! 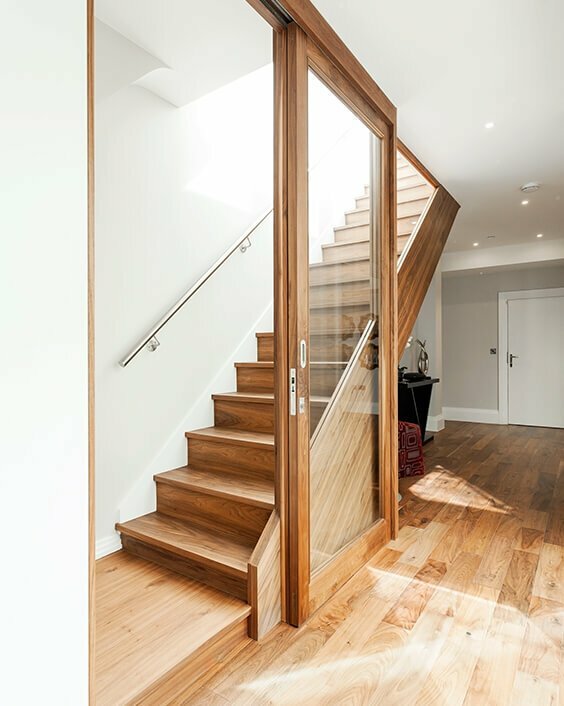 Temza Design and Build Studio shares their favourite London interior design makeovers. Get inspired and learn what to expect when planning a renovation.